Keep your lawn in pristine condition and optimal health with seasonal lawn cleanup. Prepare for the upcoming season with professional fall cleanup services from Evergreen Lawn Care. The fall season is best known for leaves changing color and the piles of leaves on the ground that soon follow. While Florida may not experience this season at the same rate as other states, many of its trees still shed their leaves. These leaves may look nice in a picture, but if left on the ground, they can prevent the grass from receiving nutrients, water, and oxygen. 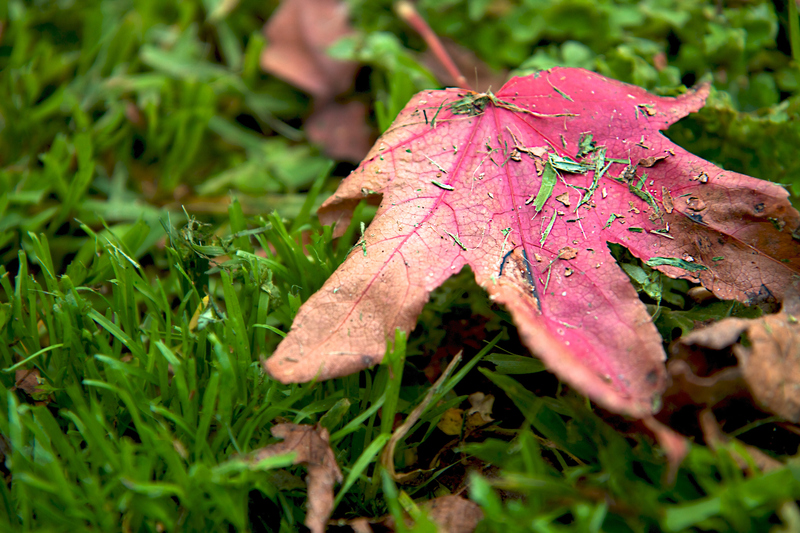 Plus, clumps of leaves prevent grass from drying out which can lead to the growth of harmful mold and bacteria. For apartment complexes or office buildings, curb appeal is a major factor in customer satisfaction. Therefore, it’s vital to have leaves and other debris removed alongside ongoing grass maintenance. Aerating and fertilizing the lawn during the fall is important to ensure it will survive the winter and flourish in the spring. 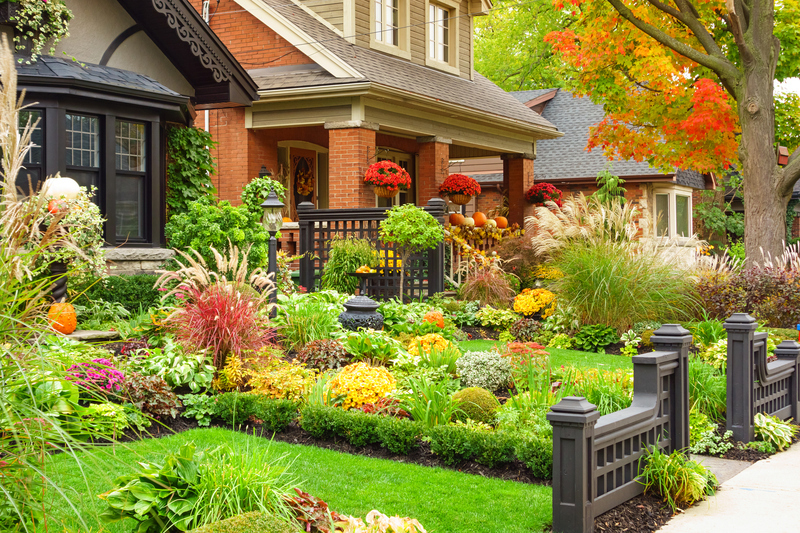 Our team at Evergreen Lawn Care can provide fall clean-up to any home or business. Regardless of property size, our team is here to help. Attempting to maintain the lawn for an apartment complex or large plots of land is time-consuming. During fall cleanup, we’ll continue to cut and weed the lawn because, regardless of season, regular maintenance must be performed. At this time, we'll aerate the grass and apply fertilizer. Perhaps most importantly, fall leaf cleanup includes raking and bagging the leaves so that your grass remains as healthy as possible. Some plants that bloom in the spring must be planted during the fall. We can help you choose and explain what varieties are most suitable for the climate. Finally, our team will trim any remaining plants and remove dead trees and shrubs.